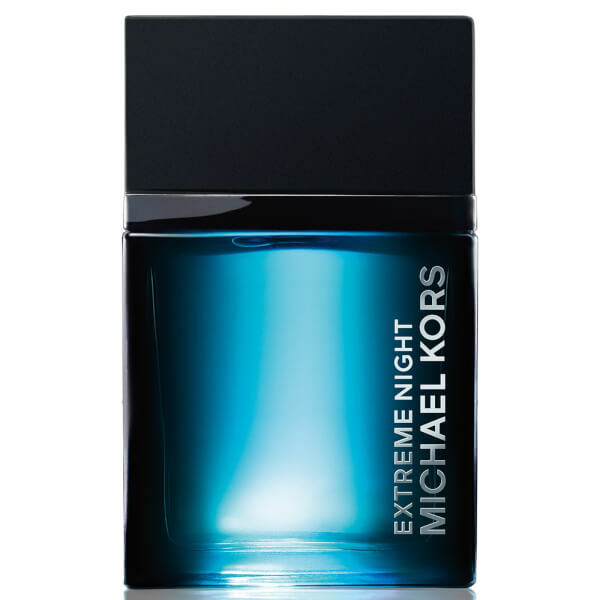 Experience the alluring scent of Michael Kors Extreme Night Eau de Toilette; a daring and striking fragrance for the modern, confident man. Opening with a fresh burst of juicy Bergamot, the EDT blends spicy Black Pepper and Nutmeg before distinctive notes of crisp Cypress, Clary Sage and Iris unfold. The oriental-woody fragrance settles on seductive base of Tonka Bean, earthy Sandalwood and creamy Vanilla. Top Notes: Bergamot, Black Pepper, Nutmeg. Heart Notes: Iris, Cypress, Clary Sage. Base Notes: Vanilla, Tonka Bean, Sandalwood.